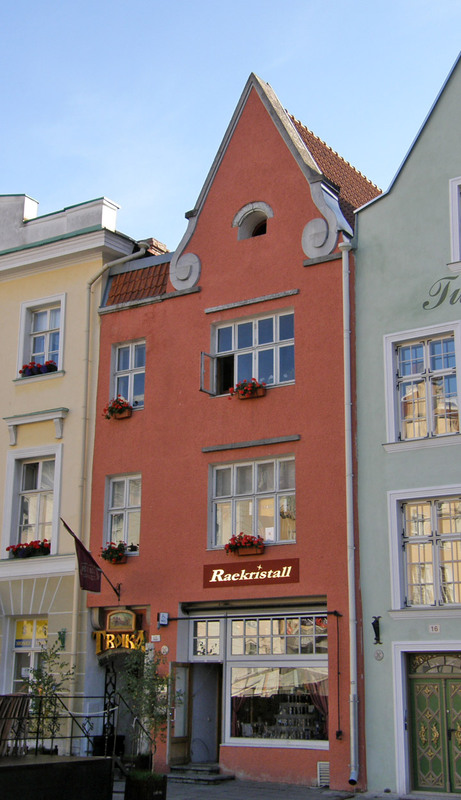 Tallinn (historically known by the German and Swedish name Reval, among other names) is the capital and largest city of Estonia. 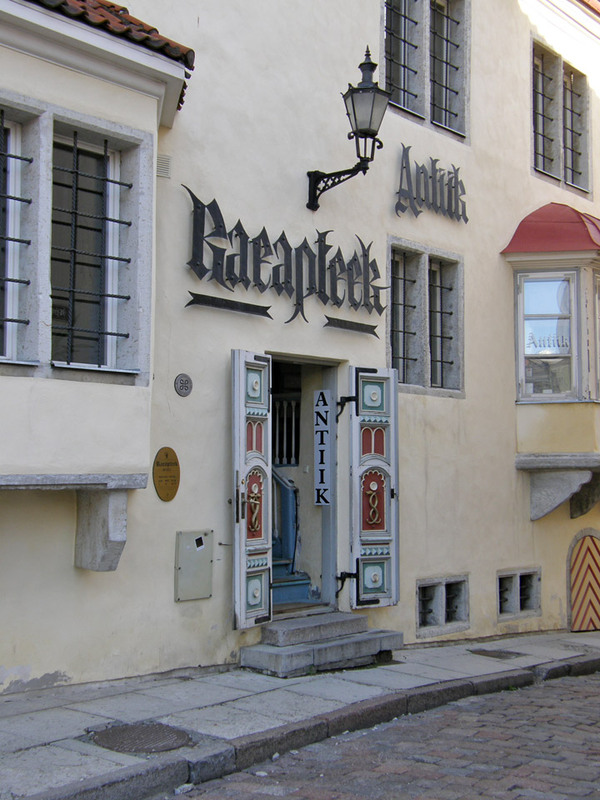 It lies on the northern coast of Estonia, along the Gulf of Finland. 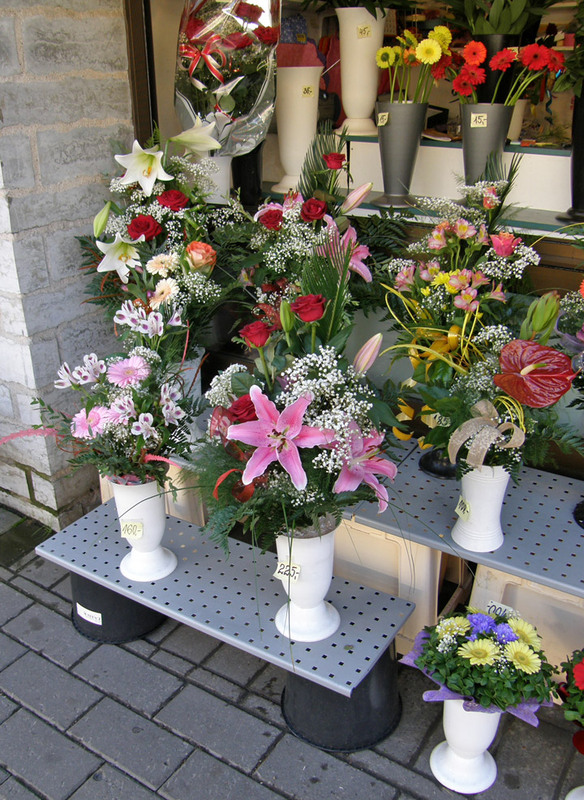 The city is an important industrial, political and cultural center, and seaport. The southern coast of the Gulf of Finland is thought to have been settled by Finnic-speaking tribes already in the 2nd millennium BC. 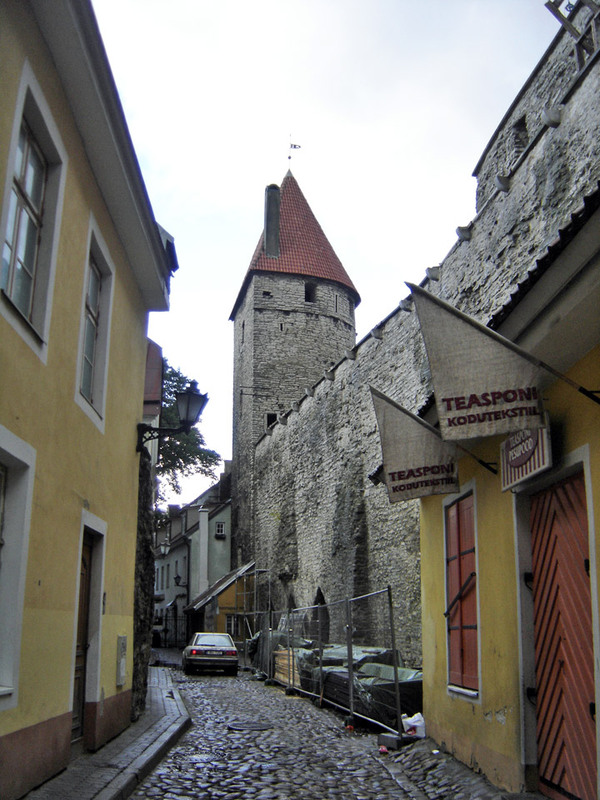 Supposedly, in 1154 Tallinn was placed on the world map of the Almoravid cartographer Muhammad al-Idrisi as Kolyvan. 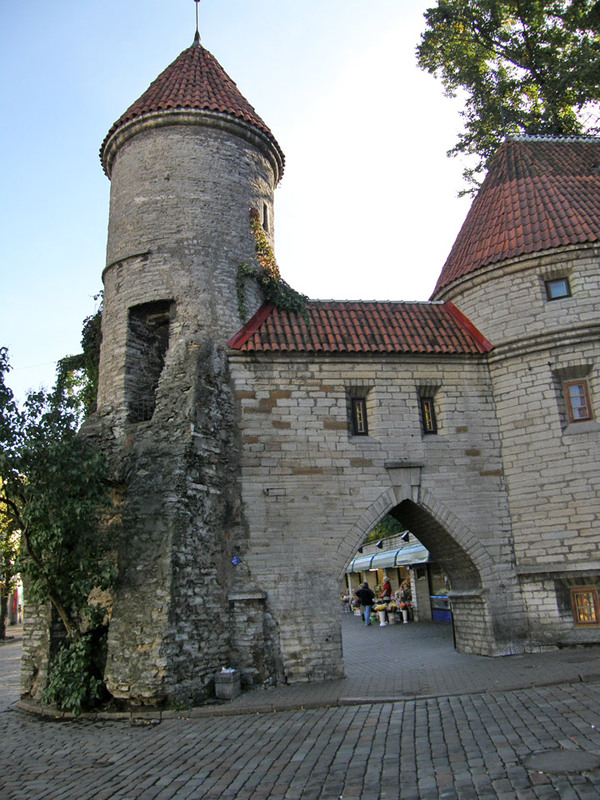 As an important port for trade between Russia and Scandinavia, it became a target for the expansion of the Teutonic Knights and Kingdom of Denmark during the period of Northern Crusades in the beginning of the 13th century when Christianity was forcibly imposed on the local population. 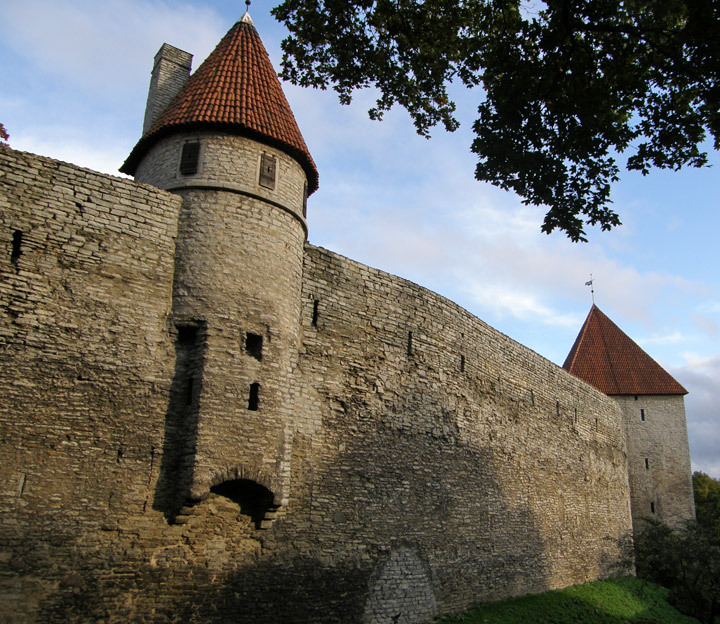 Danish rule of Tallinn and Northern Estonia started in 1219. 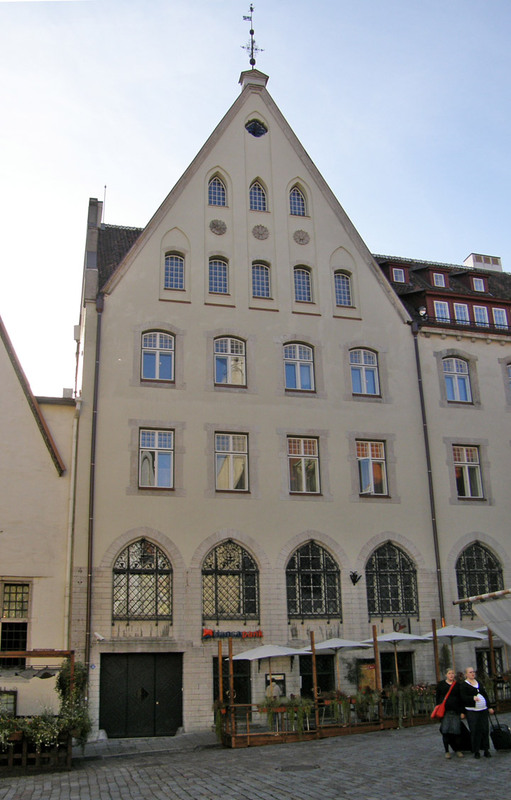 In 1285 the city became the northernmost member of the Hanseatic League - a mercantile and military alliance of German-dominated cities in Northern Europe. 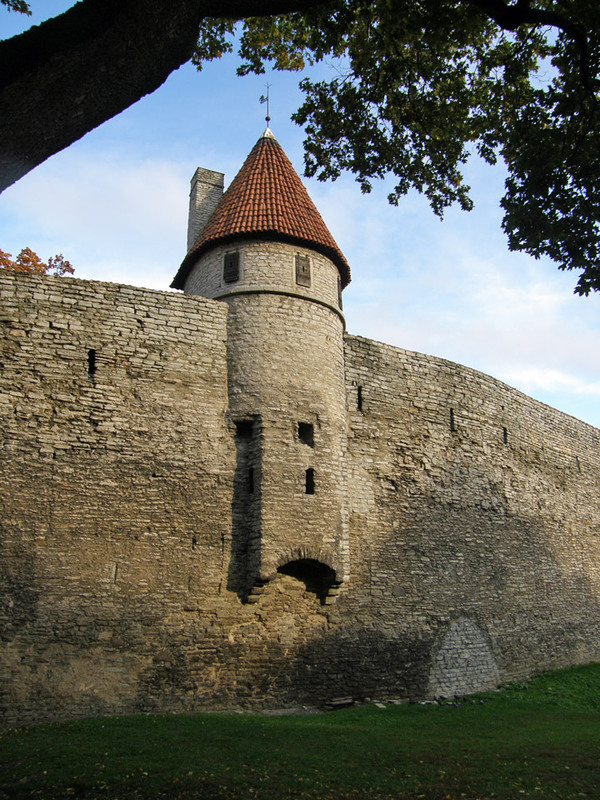 The Danes sold Tallinn along with their other land possessions in northern Estonia to the Teutonic Knights in 1346. 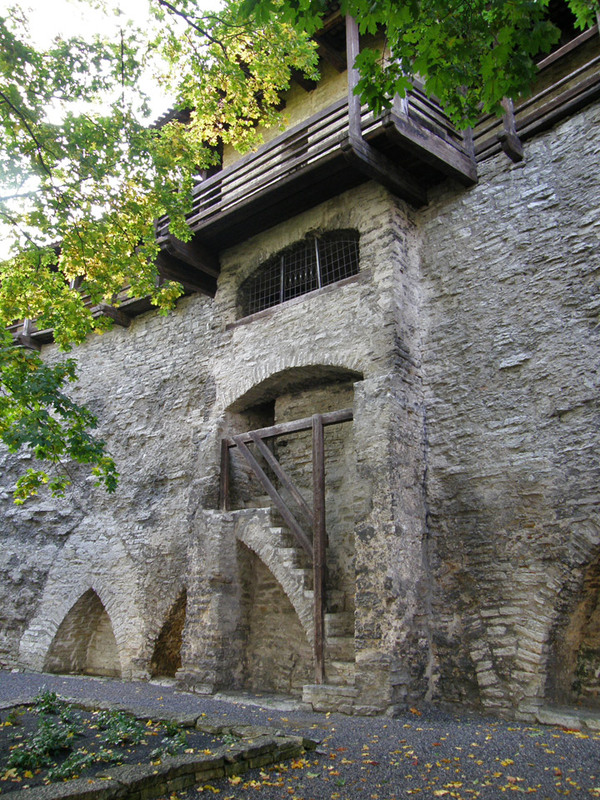 Medieval Tallinn enjoyed a strategic position at the crossroads of trade between Western and Northern Europe and Russia. 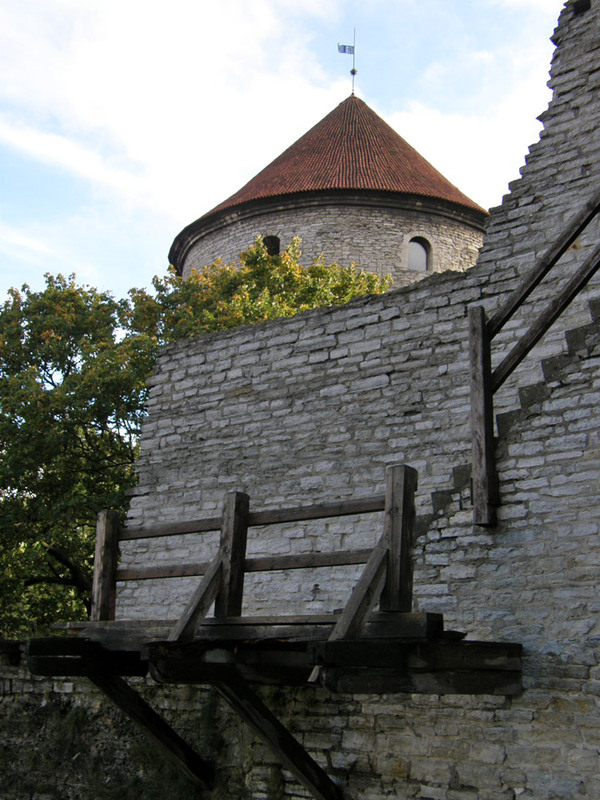 The city, with a population of 8,000, was very well fortified with city walls and 66 defense towers. 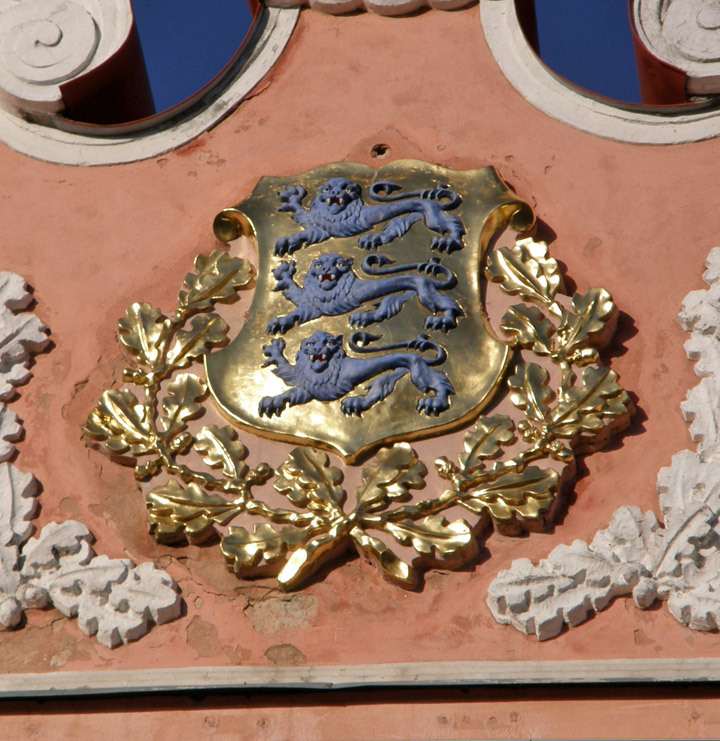 During the Great Northern War the Swedish troops based in Tallinn capitulated to Imperial Russia in 1710, but the local self-government institutions (Magistracy of Reval and Chivalry of Estonia) retained their cultural and economical autonomy within Imperial Russia as the Duchy of Estonia. 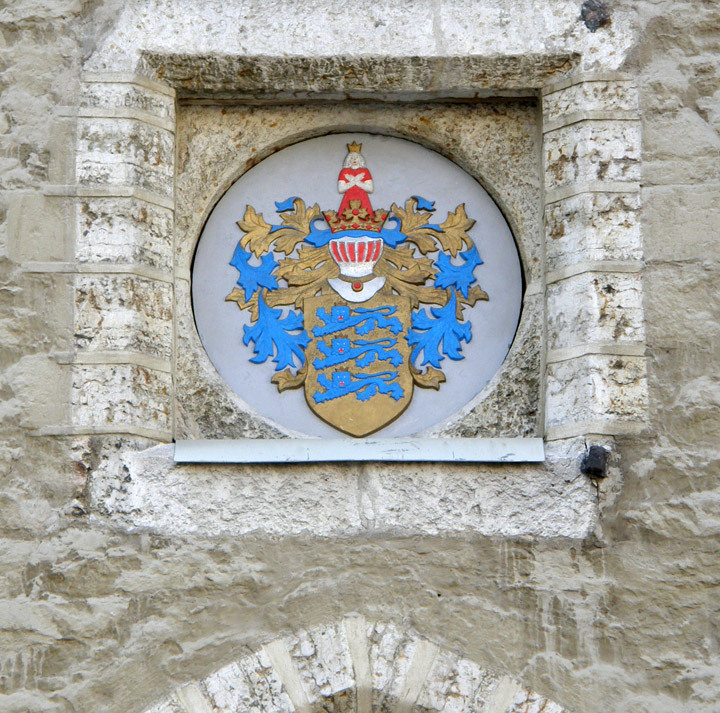 The Magistracy of Reval was abolished in 1889. The 19th century brought industrialization of the city and the port kept its importance. During the last decades of the century Russification measures became stronger. 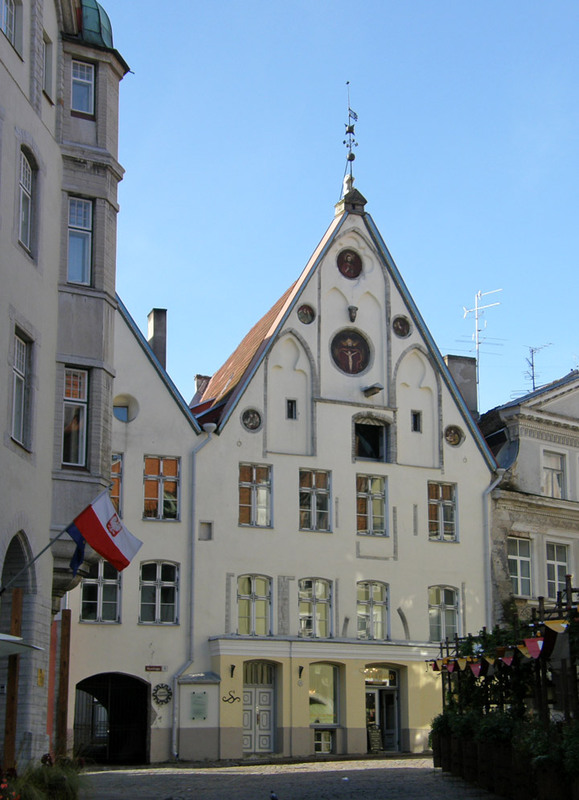 On 24 February 1918, the Independence Manifesto was proclaimed in Tallinn, followed by Imperial German occupation and a war of independence with Russia. On 2 February 1920, the Tartu Peace Treaty was signed with Soviet Russia, wherein Russia acknowledged the independence of the Estonian Republic. 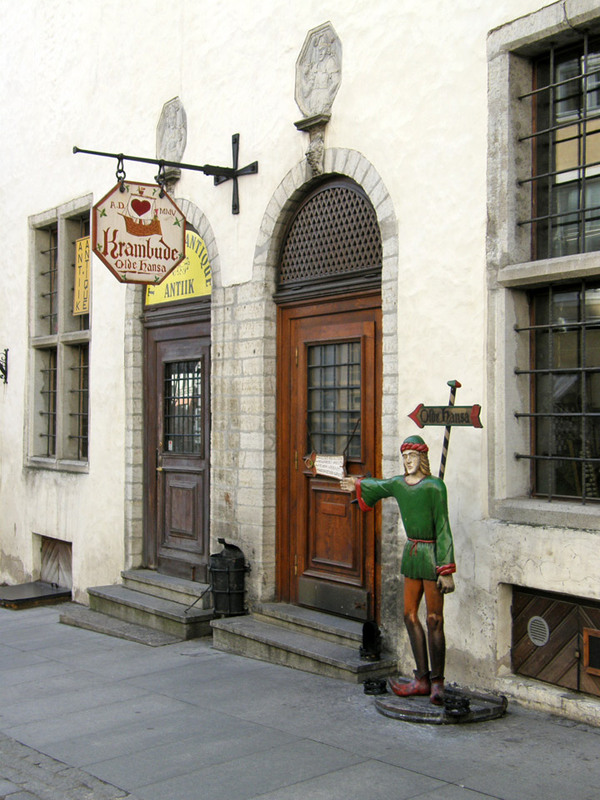 Tallinn became the capital of an independent Estonia. 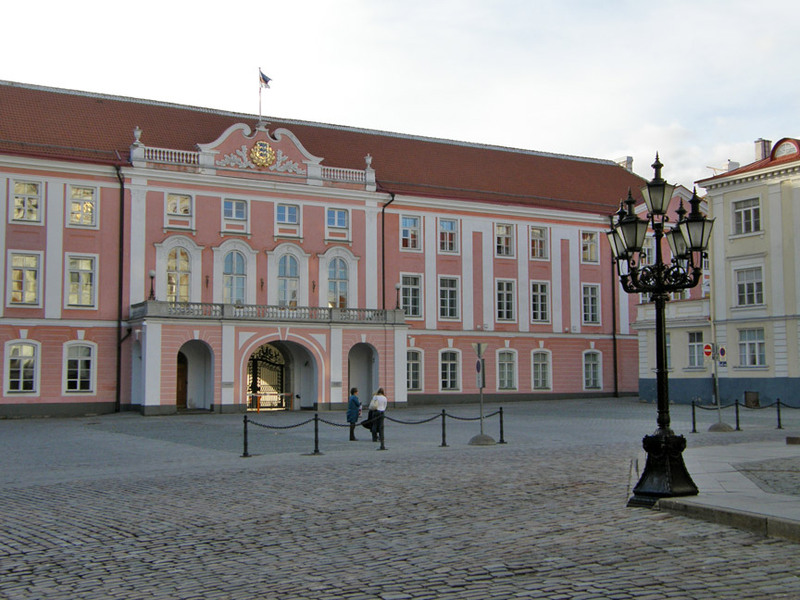 After World War II started, Estonia was occupied by the Soviet Union (USSR) in 1940, and later occupied by Nazi Germany from 1941-44. After Nazi retreat in 1944, it was occupied by the USSR again. 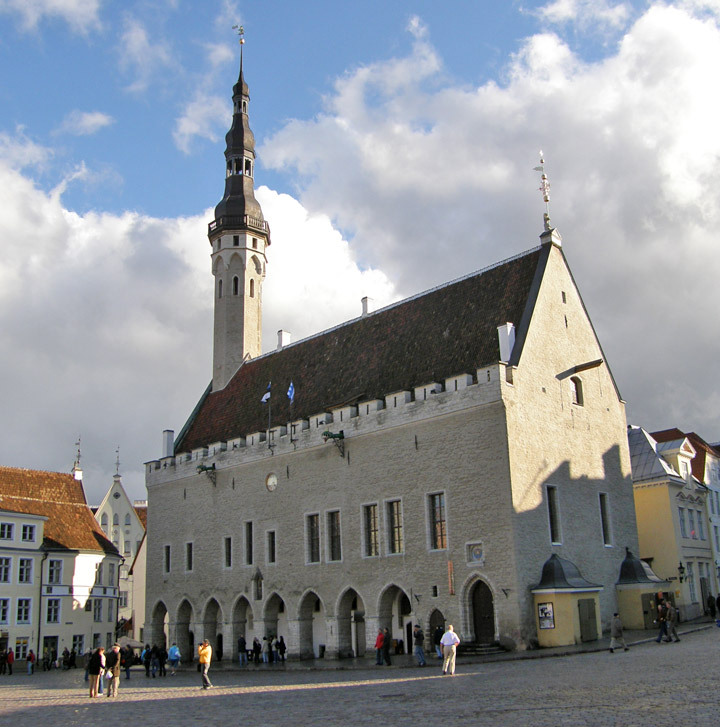 After annexation into the Soviet Union, Tallinn became the capital of the Estonian SSR. During the 1980 Summer Olympics a regatta was held at Pirita, north-east of central Tallinn. Many buildings, like the hotel "Olümpia", the new Main Post Office building, and the Regatta Center, were built for the Olympics. 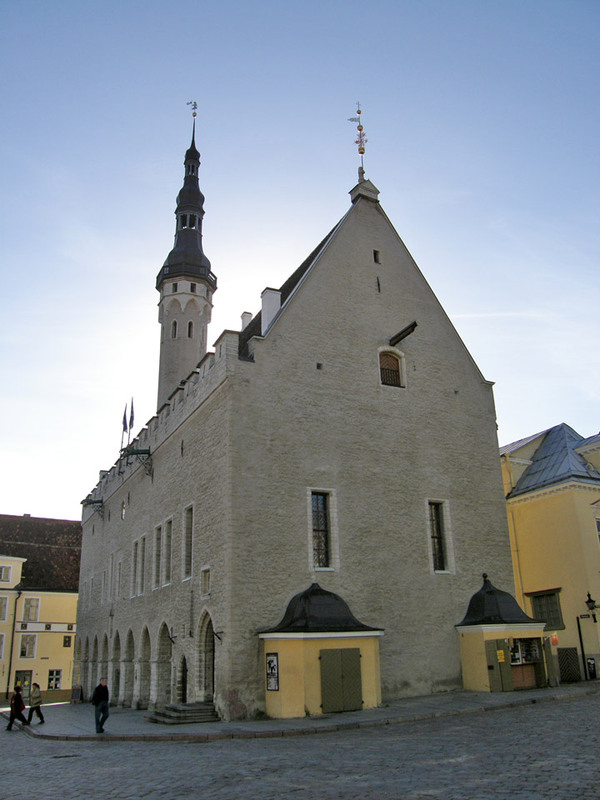 * The Toompea (Domberg) or "Cathedral Hill", which was the seat of the central authority: first the Danish captains, then the komturs of the Teutonic Order, and Swedish and Russian governors. 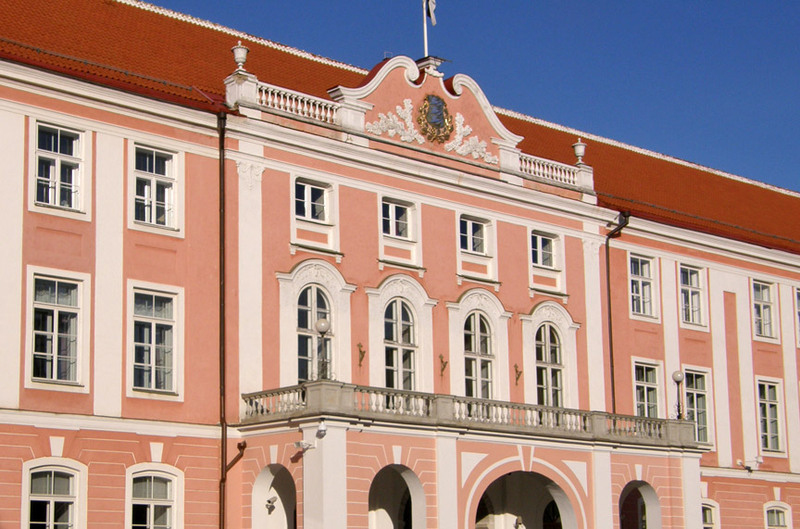 It was until 1877 a separate town (Dom zu Reval), the residence of the aristocracy; it is today the seat of the Estonian government and many embassies and residencies. 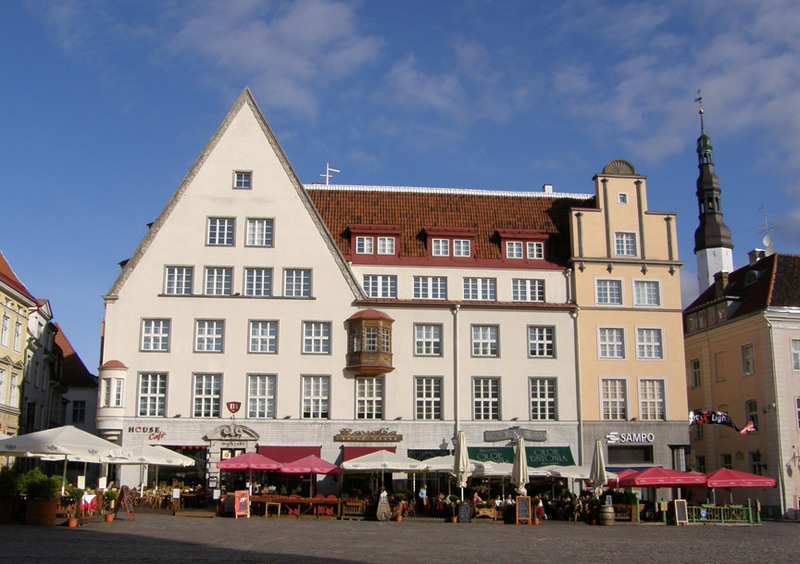 * The Old Town, which is the old Hanseatic town, the "city of the citizens", was not administratively united with Cathedral Hill until the late 19th century. 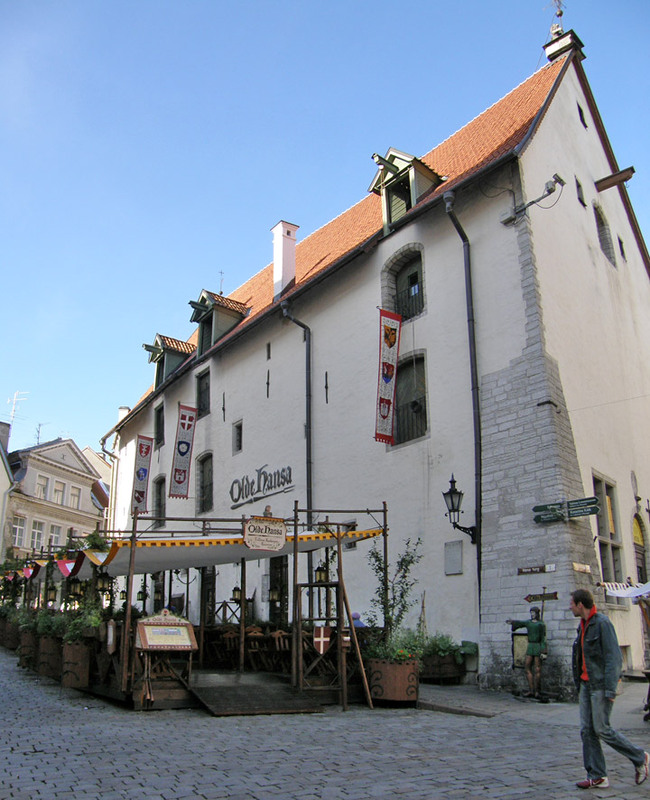 It was the centre of the medieval trade on which it grew prosperous. 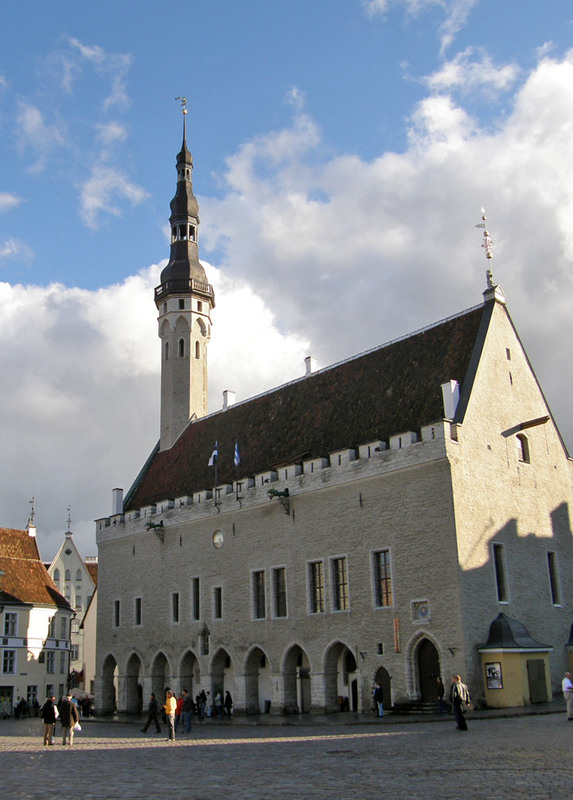 * The Estonian town forms a crescent to the south of the Old Town, where the Estonians came to settle. 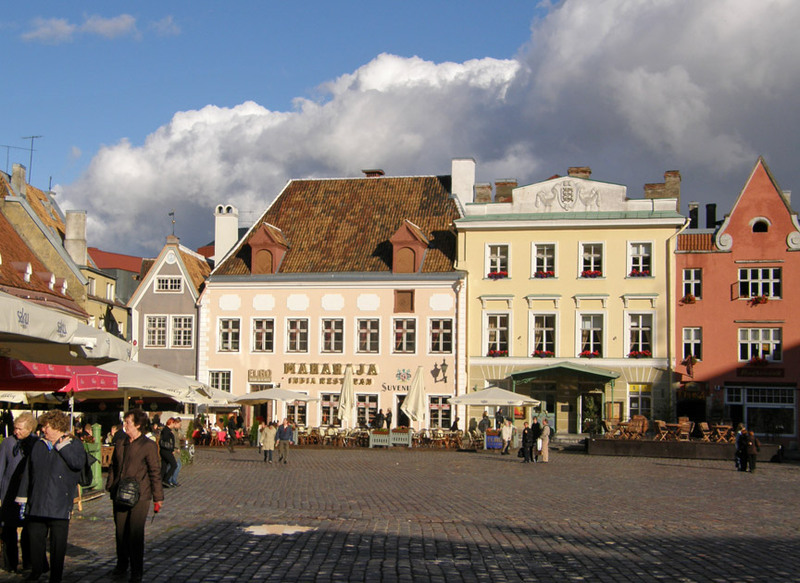 It was not until the mid-19th century that ethnic Estonians replaced the local Baltic Germans as the majority amongst the residents of Tallinn. 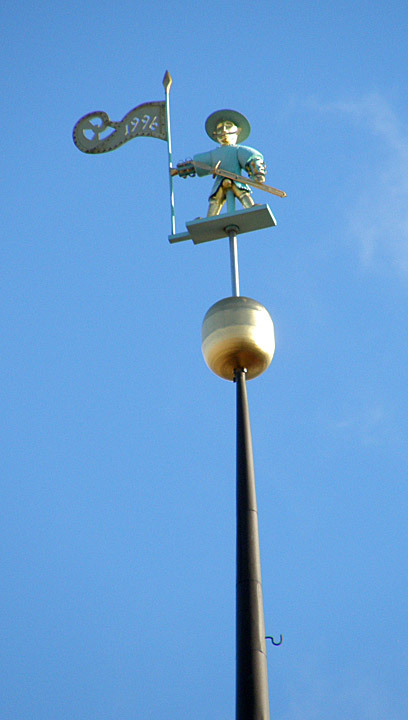 At the end of the 15th century a new 159 m high Gothic spire was built for St. Olav's Church. 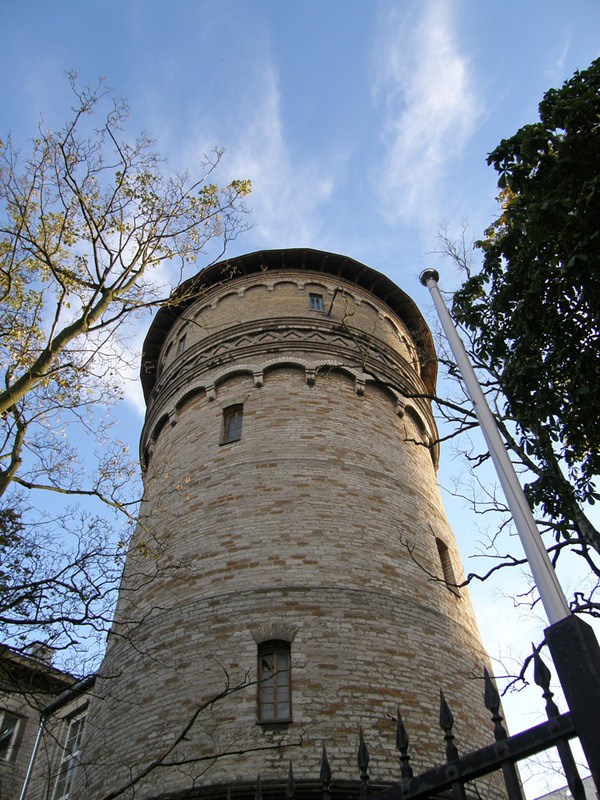 Between 1549 and 1625 it was the tallest building in the world. 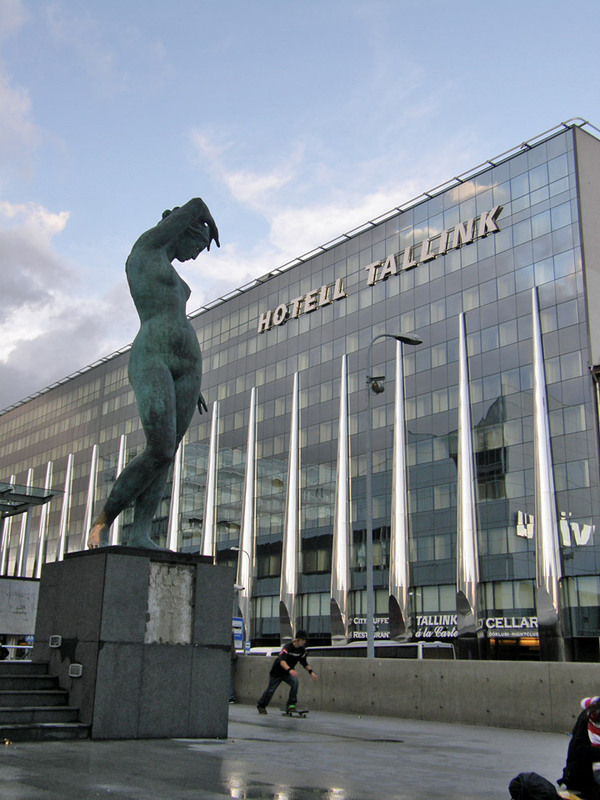 After several fires and following rebuilding, its overall height is now 123 m.
Since independence, improving air and sea transport links with Western Europe and Estonia's accession to the European Union have made Tallinn easily accessible to tourists. 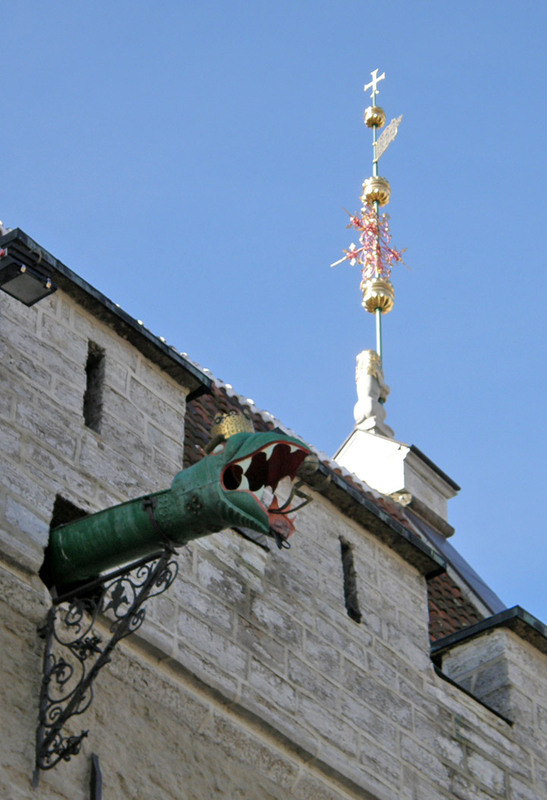 The picturesque old town, a UNESCO World Heritage Site, and the current novelty of the destination attract many tourists and facilities (hotels, restaurants) have developed to meet their needs. 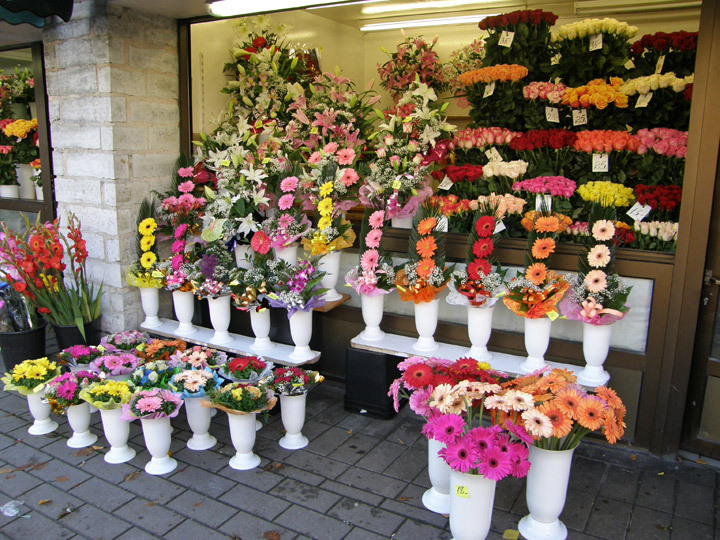 English is widely spoken within the tourist areas. 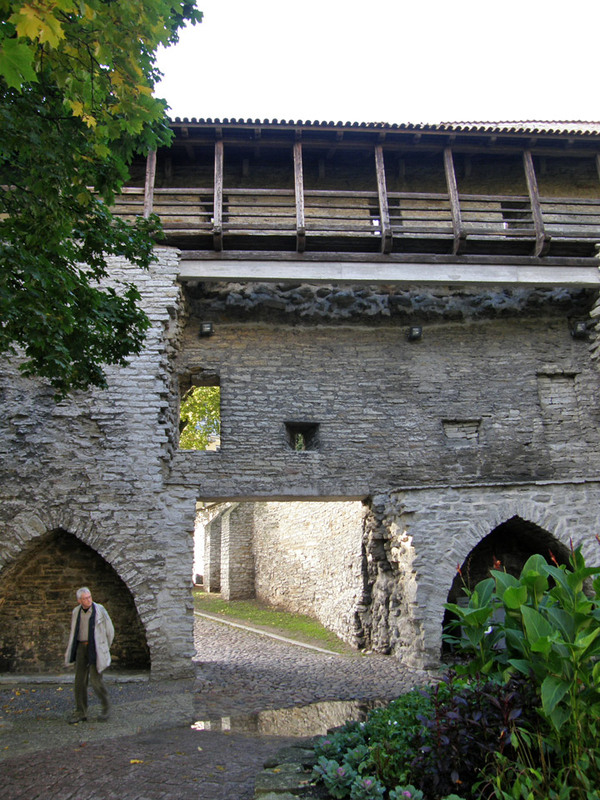 This area was once a separate town (Dom zu Reval), the residence of the Chivalry of Estonia, Roman Catholic bishops of Tallinn (until 1561) and Lutheran superintendents of Estonia, occupying an easily defensible site overlooking the surrounding districts. 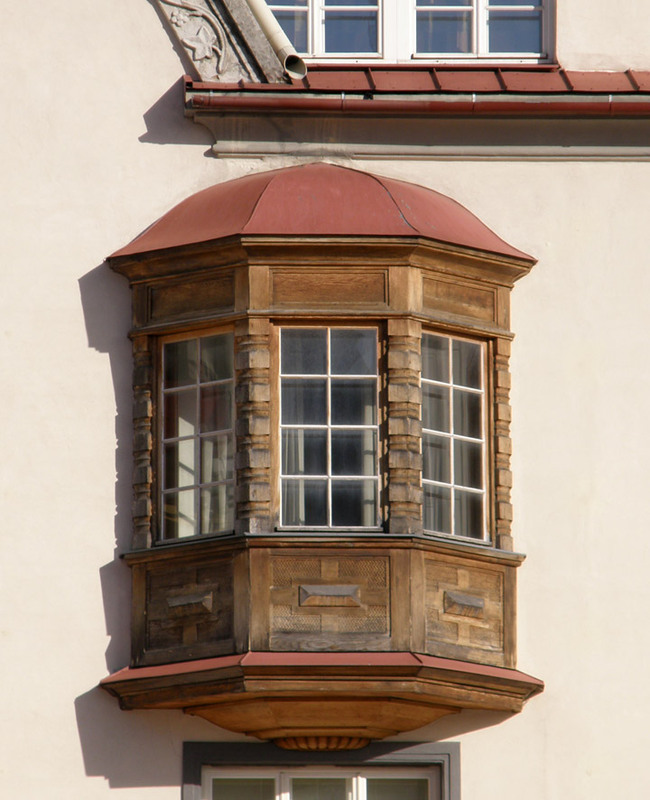 The major attractions are the walls and various bastions of Castrum Danorum, the Russian Orthodox Alexander Nevsky Cathedral (built during the period of Russian Empire, the church was built on a site that formerly housed a statue of Martin Luther) and the Lutheran Cathedral (Toomkirik).